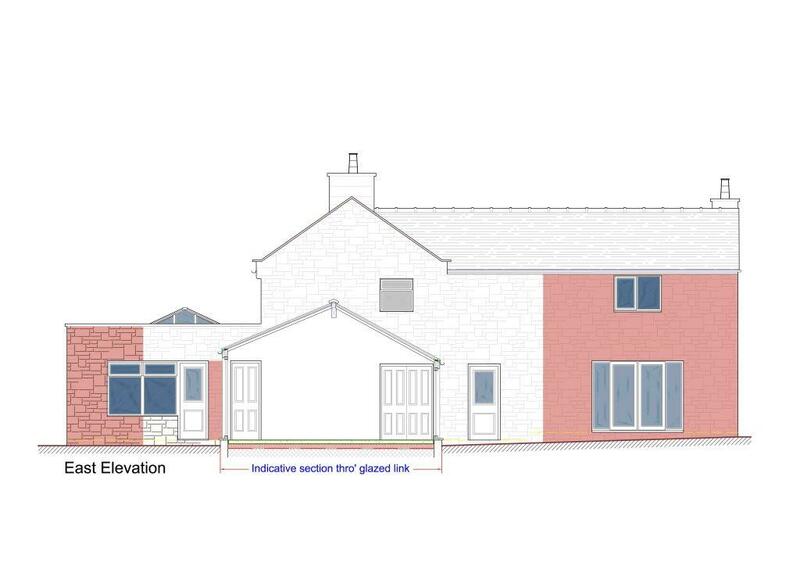 DBD Architectural Consultancy were approached by a couple seeking an innovative team of architects to extend and improve our 1740 “s farmhouse. 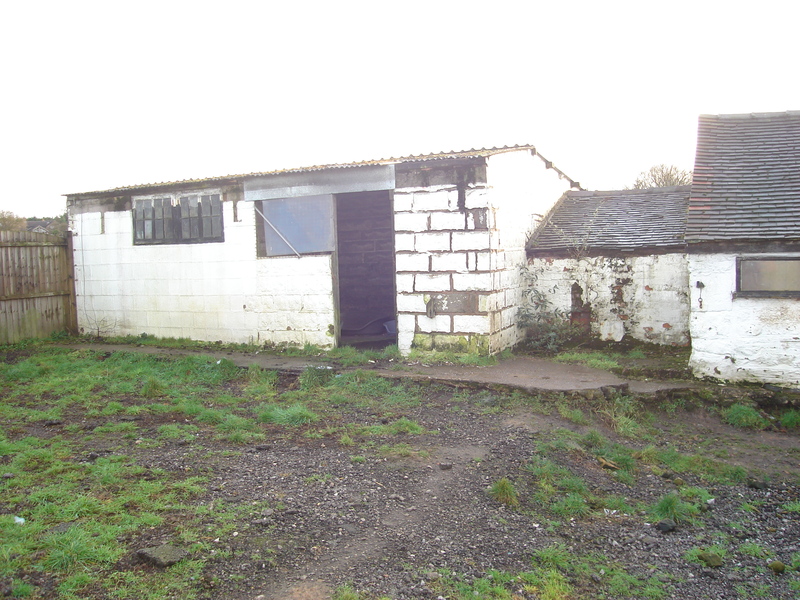 A detached two bedroom farmhouse overlooking the Stockton Brook and Milton area has a range of dilapidated outbuildings and stone barn. 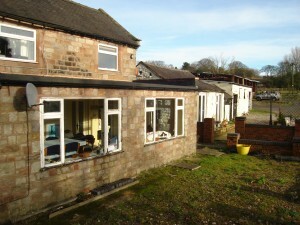 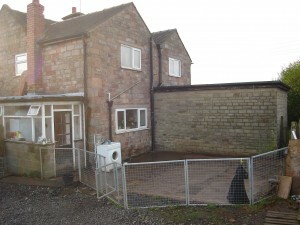 The farmhouse had been extended at both front and rear with flat roof extensions to form a conservatory to the front and a lounge at the rear. 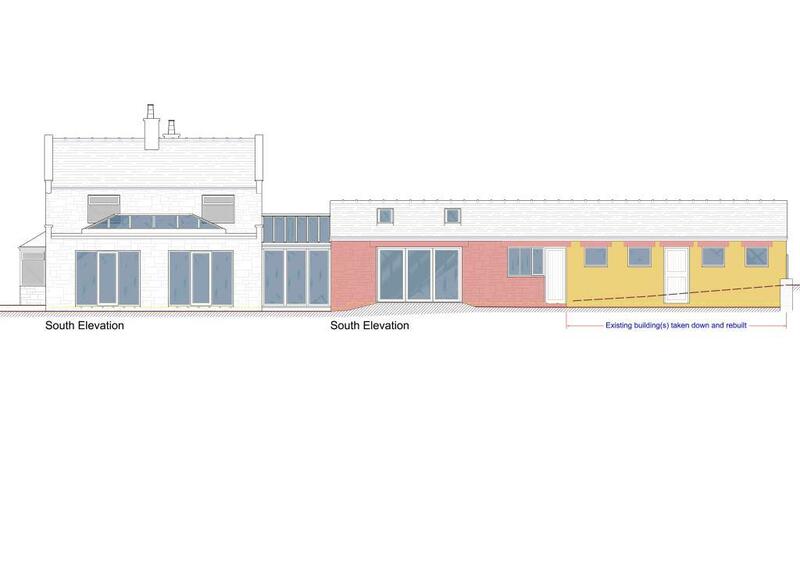 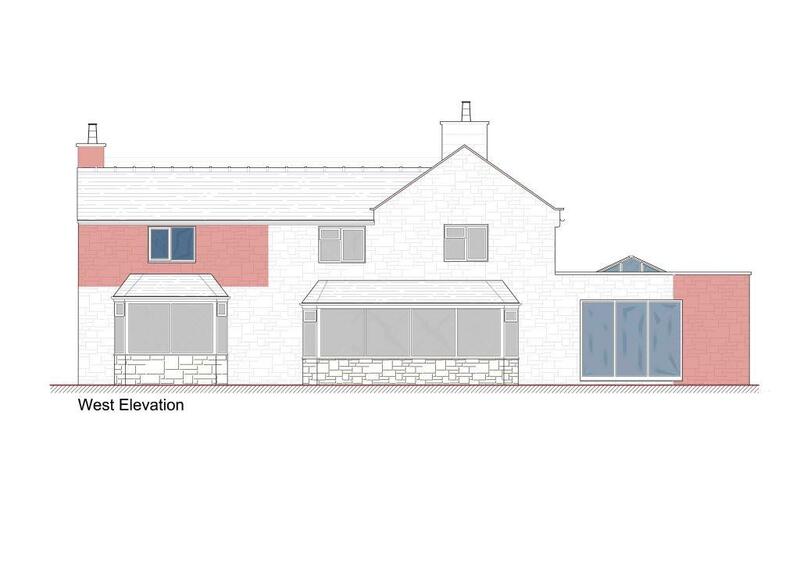 DBD obtained the necessary planning permission to extend the farmhouse flat roof conservatory enlarging that space and fitting a pyramid roof lantern behind a parapet wall to increase the natural light into the house. The stone barn shall be renovated and converted into the kitchen with utility room, connected to the farmhouse via a glazed link, and one the other side the dilapidated former stable block shall be demolished and replaced with a rendered finished multi-purpose building, predominantly for kennels to house their dogs, linked to the house via the stone utility building. 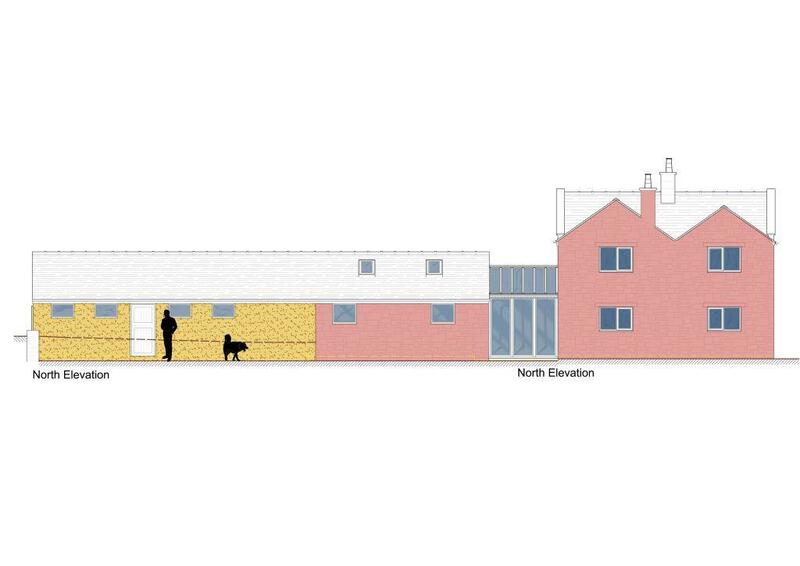 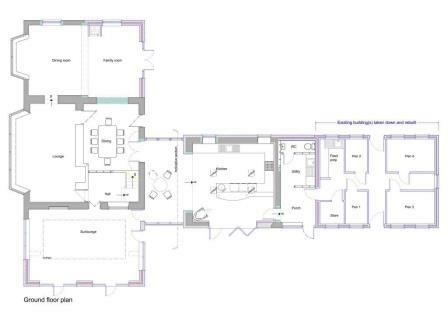 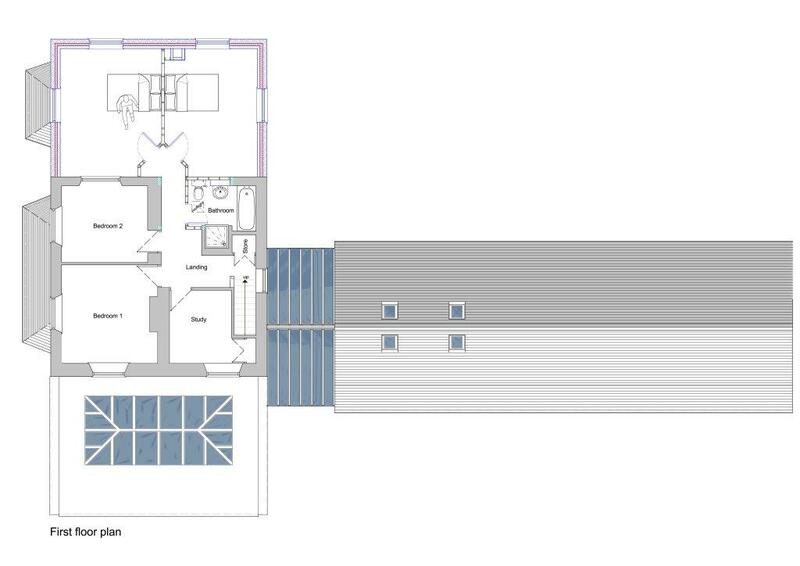 The rear of the farmhouse shall be extended over the flat roof lounge to form two additional bedrooms.